We are excited to announce that the first look at the Local Government Diversity Dashboard is now available. 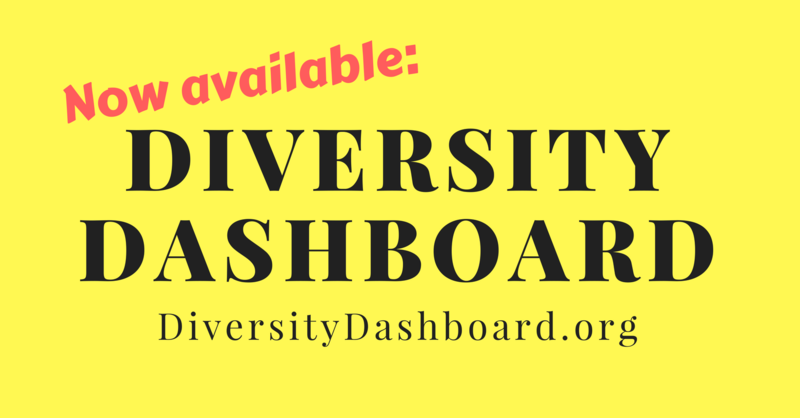 The Diversity Dashboard is a crowd-funded data collection effort managed by ELGL and hosted on the OpenGov platform. The data collection includes the self reported gender, race, age, and veteran status of Chief Administrative Officers and Assistant Chief Administrative Officers in local governments of all sizes and forms. This link includes background information about the Diversity Dashboard, and access to the “Stories” module where we highlight some key findings. From there, you can drill down into the data, looking at pre-formatted reports and creating your own reports using the submitted data. The more local government leaders who take the survey, the bigger the dataset, the better our understanding of what the local government leadership landscape looks like. If your local government hasn’t yet completed the survey, please take the survey! We’re also looking for people to share what you’re seeing when reviewing the dashboard – please sign up to guest blog with your reflections. This project is funded by donations from an October 2017 Kickstarter campaign. We continue to rely on our grassroots ELGL network, state municipal and county associations, ICMA, the League of Women in Government, and other public service organizations across the country as we distribute surveys and collect data for this important research effort. Special thanks to the graduate student Research Coordinators and Research Managers who started this data collection with outreach and engagement with local governments of all sizes across the U.S.